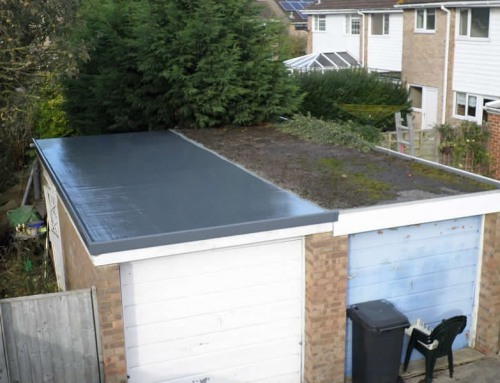 We installed this fully insulated GRP roof, replacing an old polycarbonate conservatory roof. 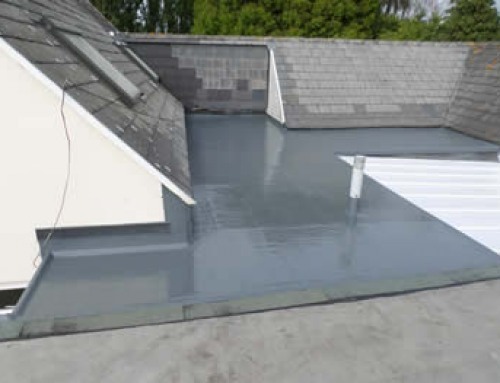 A skylight was added to allow additional light into the room. 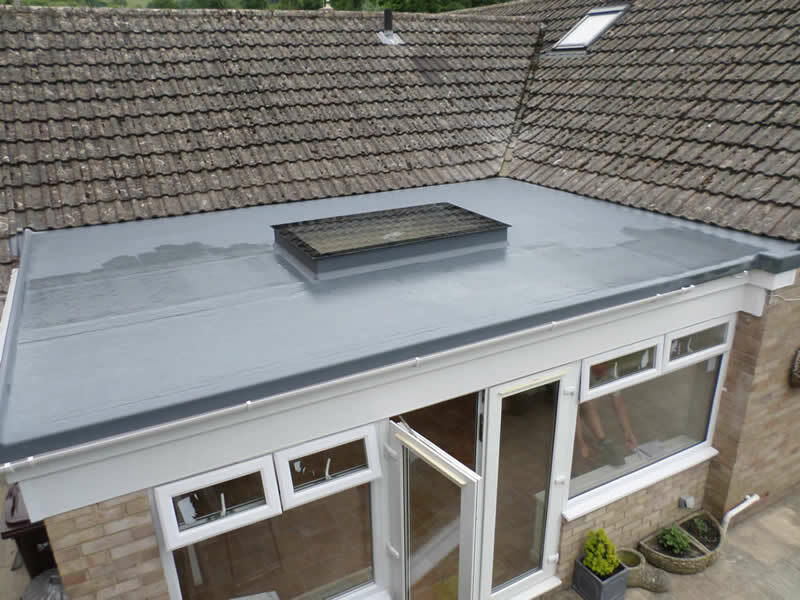 If you have a conservatory roof that’s past it’s best we have the expertise to change it to a fully insulated GRP roof. 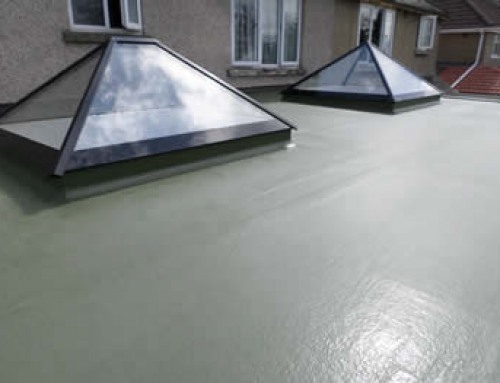 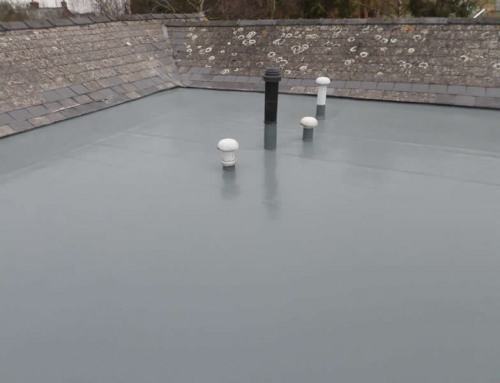 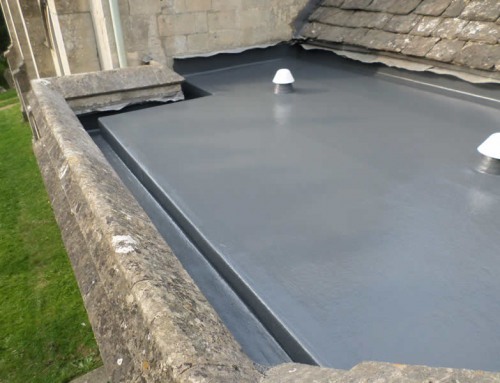 Please contact Four Seasons Roofing for more information about Flat Roofing and roof window solutions.